Make-a-Map, BrainPOP’s concept mapping tool, accompanies every BrainPOP topic. 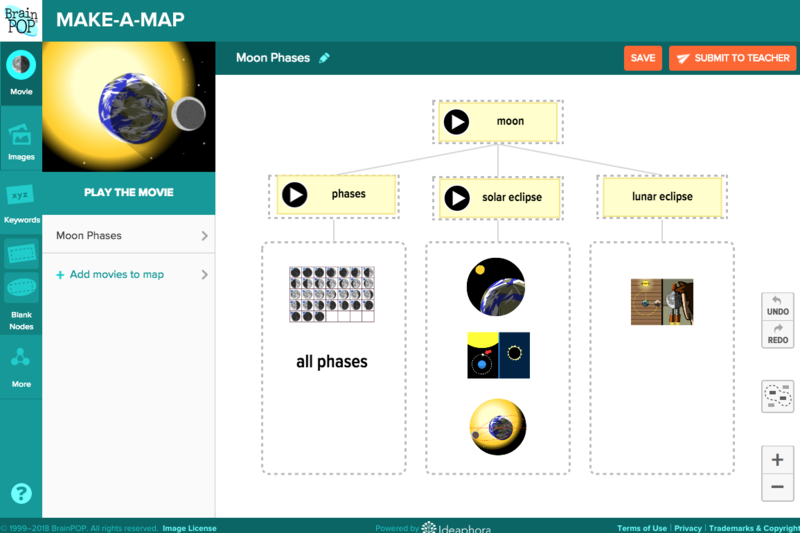 Make-a-Map invites students to make meaningful connections between concepts and reinforces understanding using BrainPOP images, keywords, and movie clips. Yes. 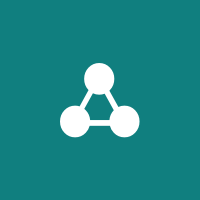 You can use your My BrainPOP educator account to export maps by clicking Download below the map you are viewing. If you do not have My BrainPOP, you can print the maps you create instead. No. Make-a-Map is not currently available on phones. You can access Make-a-Map on desktops and tablets.